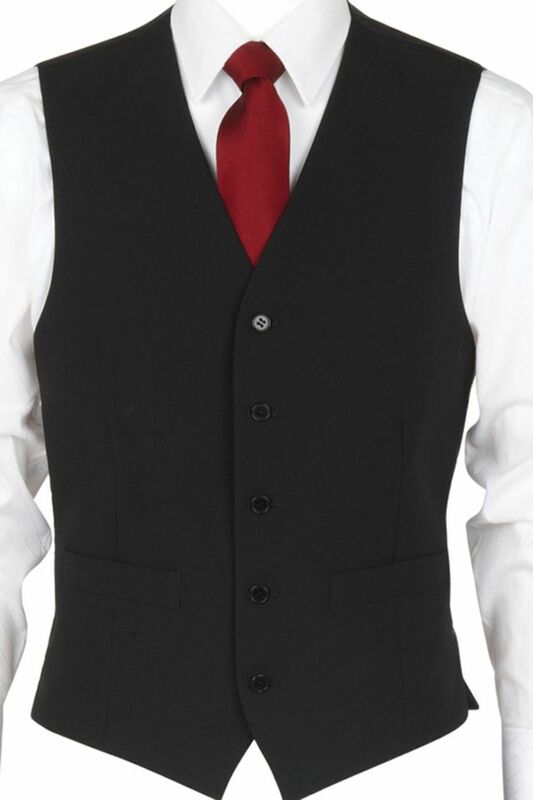 Scott 3 Piece Suit 5 Button Waistcoat is part of a smart and trendy looking business Suit. Wool Mix fabric which is available in a wide range of colours and sizes. 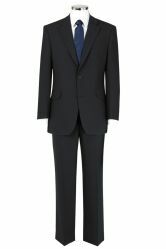 Match with the Contemporary and Tailored Fit Suit Jacket and Trousers for the complete look. see links below. Excellent quality garment. Wide selection of colours and prices to suit everybody's pocket. The Ink Blue is a good match to my two piece suit.